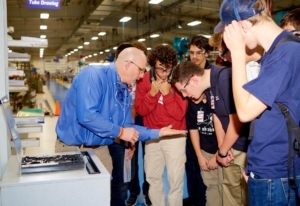 MicroGroup, a part of TE Connectivity, opened its doors for a second year in a row to showcase manufacturing to high school and college students in celebration of Manufacturing Day. 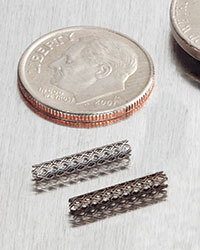 Over the next decade, it is estimated that nearly 3.5 million U.S. manufacturing jobs will be needed and 2 million of those jobs are expected to go unfilled due to manufactures’ inability to find talent with the required skills. 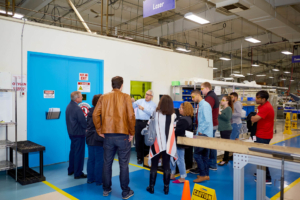 We provided facility tours, panel discussions, demonstrations, and Q&A sessions. 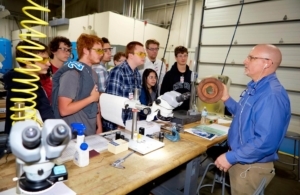 Manufacturing Day is an annual national event executed at the local level, supported by thousands of manufactures as they host students, teachers, parents, job seekers and other local community members at open houses, plant tours and presentations designed to showcase modern manufacturing technologies and careers. 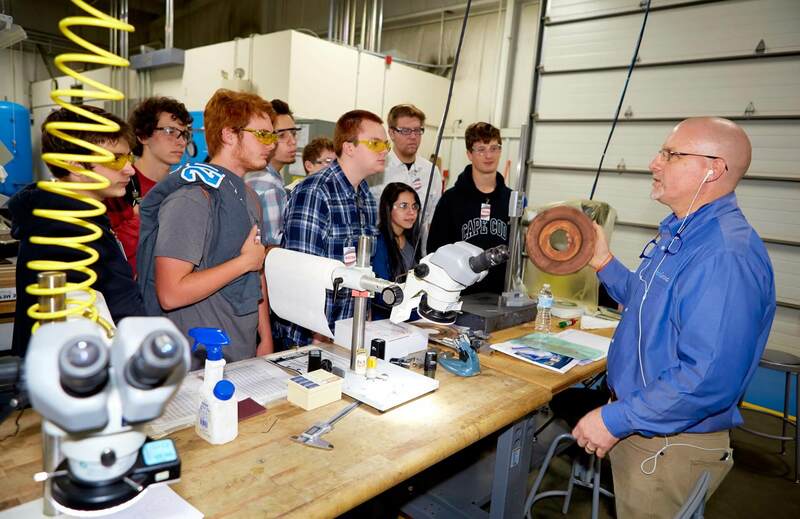 Manufacturing Day is co-produced by Fabricators & Manufacturers Association, International (FMA), the National Association of Manufacturers (NAM), the Manufacturing Institute (MI), and the National Institute of Standards and Technology’s (NIST) Hollings Manufacturing Extension Partnership (MEP). Partners include Edge Factor and the Science Channel and guest producer Industrial Strength Marketing.